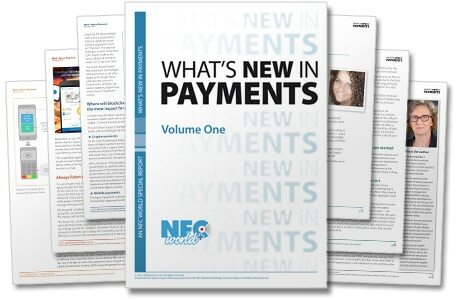 Senior executives from Starbucks, Pizza Hut, Barclaycard, Swatch and CaixaBank are among 12 leading payments innovators who have contributed to What’s New in Payments, a 104-page special report that is now available to download free of charge from the NFC World Knowledge Centre. Topics covered range from blockchain payments to AI, chatbots, wearables, the IoT, tokenization, HCE and mobile payments. This special report from the NFC World team includes in-depth technical articles, thought pieces, lessons learned by early adopters, Q&As and more, all contributed by experts with real-world experience at the cutting edge of payments. “Emerging payments technologies are creating both opportunities and threats for those responsible for ensuring a merchant or financial institution’s digital offerings can meet the needs of today’s increasingly connected consumer,” says Rian Boden, editor of What’s New in Payments. 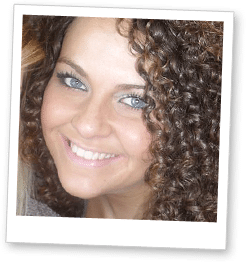 “Just as we’re beginning to get comfortable with mobile payments a new era is dawning as the arrival of blockchain, conversational commerce and the Internet of Things promises to propel us into the next phase of the payments revolution. “In the meantime, early adopters of cloud-based mobile payments are finding there is so much more to deploying a successful NFC payments service than they initially anticipated — and there have been some serious lessons to be learned along the way.